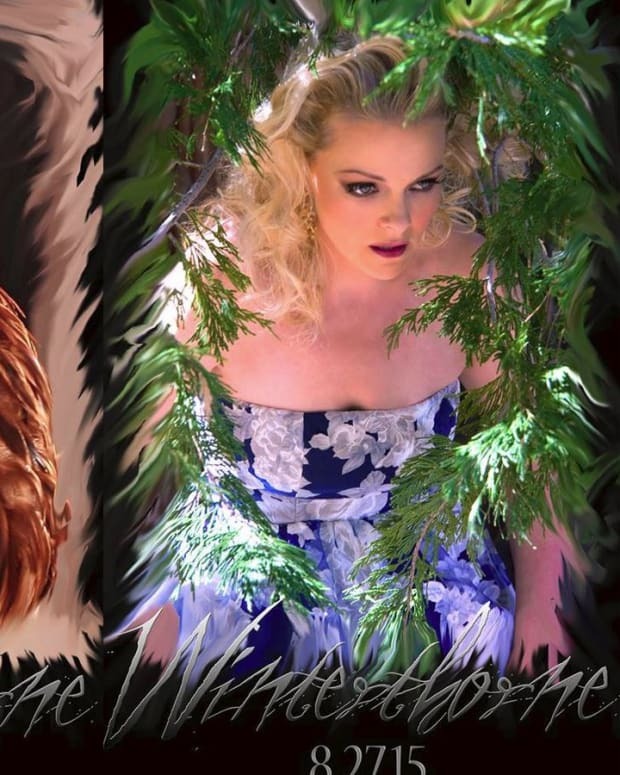 Michael Caruso&apos;s Tale of Two Belles on Winterthorne is looking even more epic. Star Martha Madison shared a glamorous photo of herself with General Hospital&apos;s Kirsten Storms on the set of the highly-anticipated web soap opera. 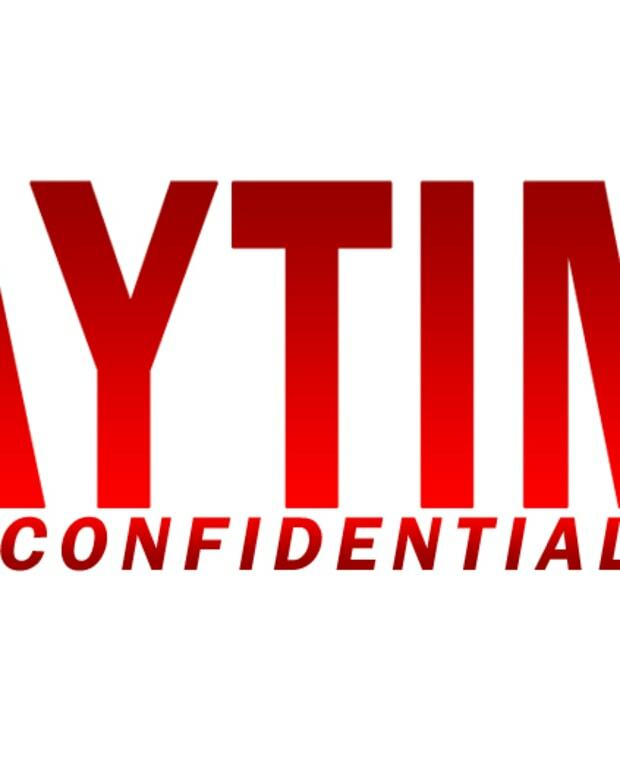 The two actresses, who each played Belle Black on Days of Our Lives, look fantastic in the teaser photo. Caruso made the ladies of DeVanity look amazing and he&apos;s already doing the same for his upcoming series. Be sure to follow Wintherthorne on Twitter. You can also keep up with Winterthorne by liking Michael Caruso and Martha Madison on Facebook.